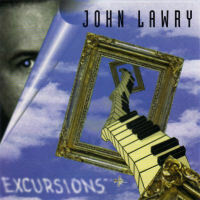 The first cover is the original CD cover and is used on all digital outlets. 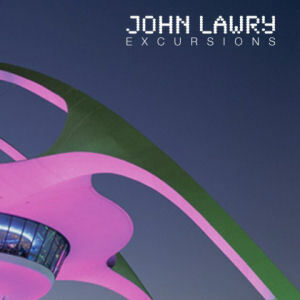 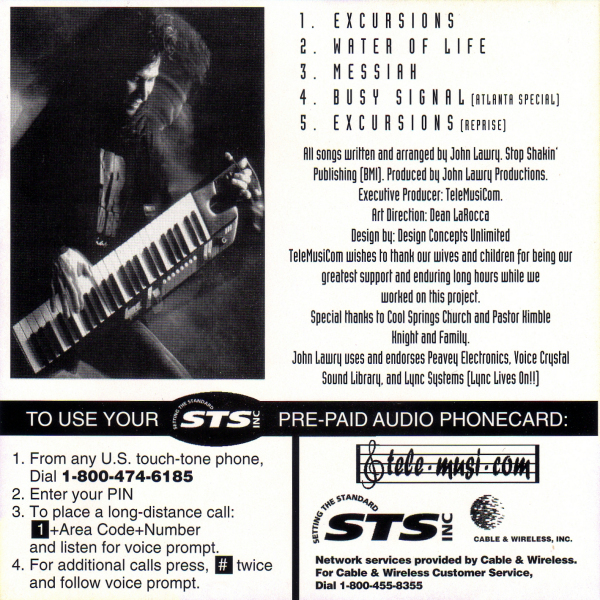 The second cover is an alternative cover that was initially used when the digital version was first released through dPulse. 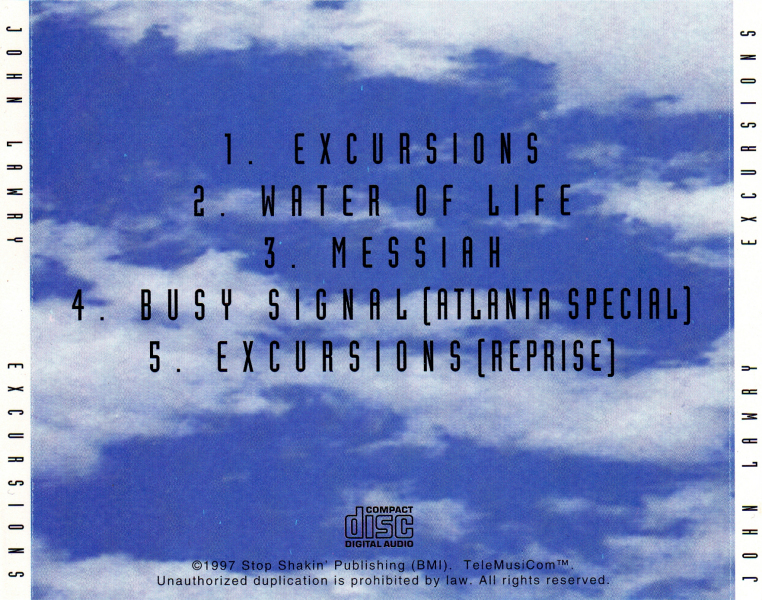 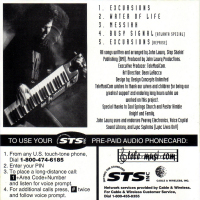 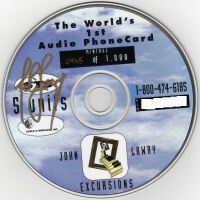 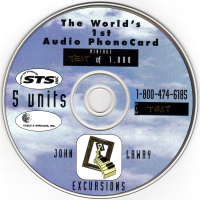 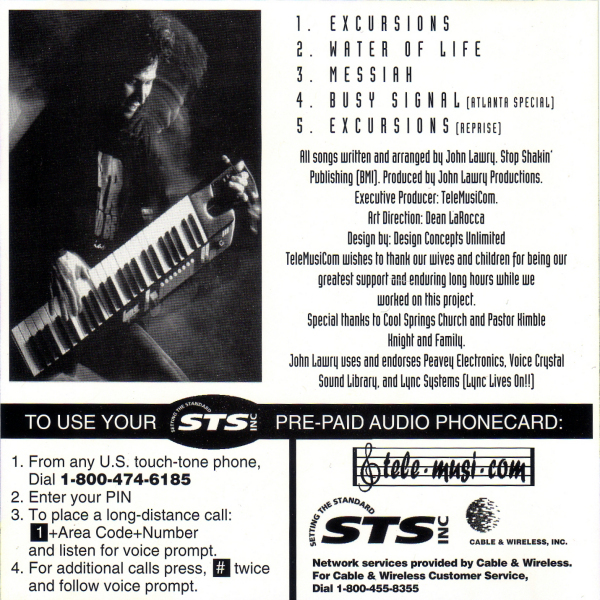 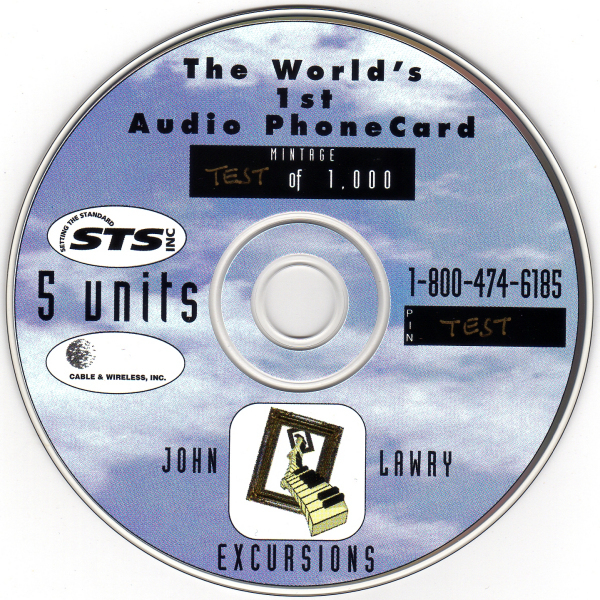 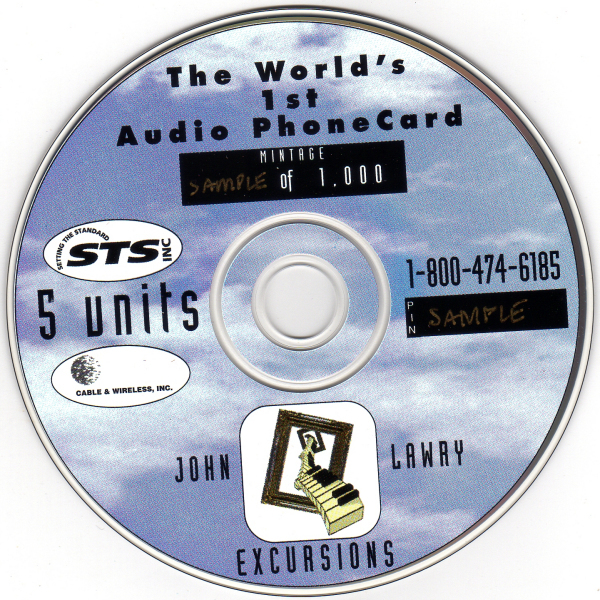 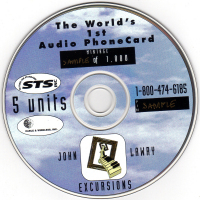 The CD was produced for STS (Strategic Telecom Solutions) as a handout promo for a convention in Atlanta, GA.